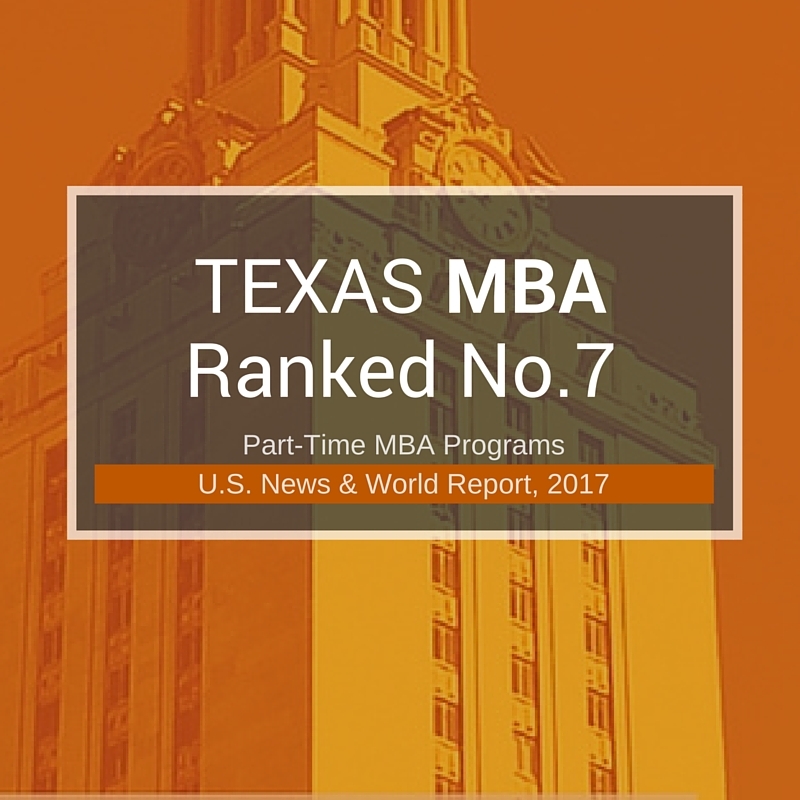 The Texas Evening MBA, Texas MBA at Houston and Texas MBA at Dallas/Fort Worth programs are the most prestigious, highest ranked part-time MBA programs in Texas. 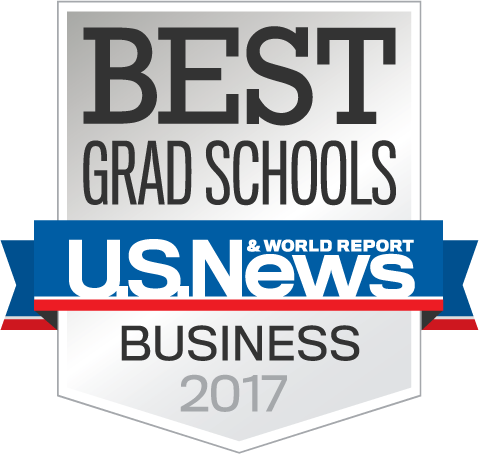 Ranked #7 in the nation overall, the part-time Texas MBA programs also hold the #5 ranking among public schools in the U.S. The part-time Texas MBA programs have held top seven status for the past seven years. Cal-Berkeley (Haas) took first place in the annual ranking. The University of Chicago (Booth) was second with Northwestern (Kellogg) placing at number three. Rounding out the top 5 were Michigan (Ross) in fourth and UCLA (Anderson) in fifth. Amongst Texas schools, the Texas MBA program is ahead of Rice University (Jones) #24, The University of Texas-Dallas #26, Texas A&M University-College Station (Mays) #30, The University of Houston (Bauer) #43 and Southern Methodist University (Cox) #51.